The InterSolar North American exhibit kicks off in San Francisco on July 10 this year. InterSolar is the global organization that brings everyone interested in solar power together to network and learn about the latest trends in the industry. This year, a lot of the exhibitors and attendees will be talking about energy storage technology. According to GTM Research’s Energy Storage Monitor report for the fourth quarter of 2017, storage is the fastest growing segment of the solar market. There are two basic types of energy storage – front of the meter, commonly known as grid-scale storage, and behind the meter, in which individual property owners and businesses make use of storage options installed on their own premises to better manage onsite solar systems and take advantage of lower utility rates available when demand for electricity is low. GTM reports that many more utility companies are beginning to include energy storage in their long-term planning. 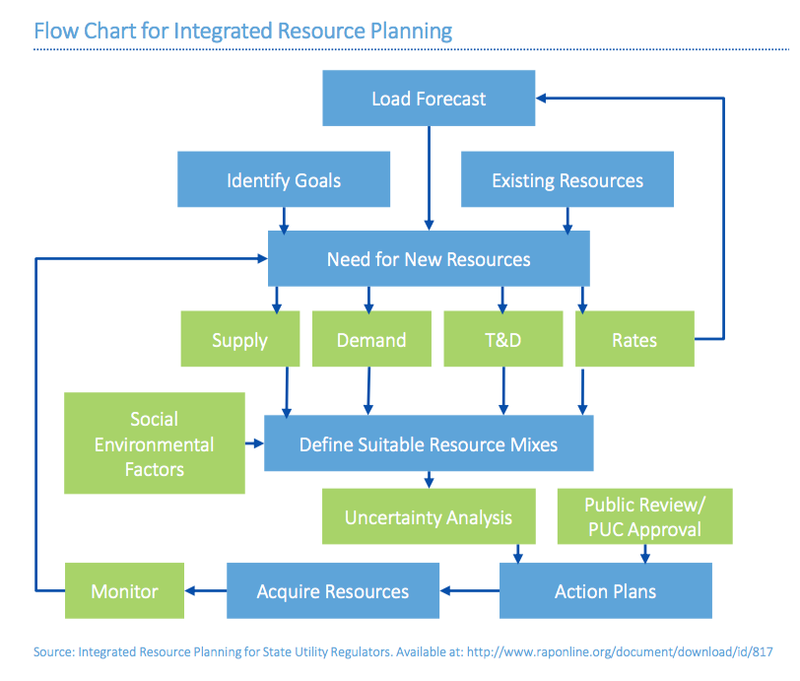 All across America, states are making integrated resource planning a requirement for utility companies, or the companies themselves are including energy storage options in the rate proposals they are submitting to state regulatory agencies. Grid-scale energy storage allows utility companies to even out the flow of electricity sloshing around the utility grid. It will be a vital part of converting the utility industry from one in which a few large generating stations supply power to millions of customers spread over hundred of miles into one that features thousand of power producers who share their electricity locally. That shift will usher in the era of many smaller microgrids linked by a few long-distance interconnecting transmission lines, which will reduce the cost of building and maintaining such a large energy grid with its many substations and transformers. Energy storage will also solve the grid resiliency issue that many utility experts claim will cause blackouts if too much renewable energy is fed into the grid. “What you don’t know won’t hurt you near as much as what you do know that ain’t true,” Mark Twain once said. In fact, grid-scale storage will make it possible to take all those old coal-fired plants that idle along all day every day to provide baseload electricity to the grid off-line, eliminating their abundant carbon, sulfur, and particulate emissions. As has been the case with electric cars, Elon Musk and Tesla have been responsible for alerting the industry to the advantages of energy storage. Tesla successfully installed what today is the world’s largest grid-scale battery storage facility in South Australia in 2017. Not only has it proven to work better than anyone dared hope, it was installed in just over 80 days from the date the contracts were signed. Construction of traditional power plants can take 5 years or more. For a nuclear power plant, the timeline is measured in decades, not years. Now the government of South Australia is planning to put rooftop solar systems on 50,000 homes and tie them all together with battery storage from Tesla to create the biggest virtual power plant the world has ever seen. If you want to know more about energy storage or solar energy, make it a point to visit InterSolar in San Francisco this year. InterSolar also hosts other expositions each year around the globe. Check its website for more information about shows near you.